Wales rugby legend Adam Jones needs no introduction. However, as a very excited Christian Amodeo, from CPS Homes, Cwtch Magazine, discovers, there’s more to the 34-year-old former British and Irish Lions Test tighthead and three-times Wales Grand Slam winner than world-class heft and a trademark hair-do. Hard. Tuesday’s session involves more contact: hitting each other. You recently moved to Cardiff Blues after such a long time and so many successes at Ospreys. How have you found the transition? It’s been really good, actually. Things are done a little differently here, but it’s everything’s relatively the same in rugby so it’s nothing I’ve been unable to adapt to easily enough. They manage you very well. How well do you know the city? Not that well really. On time off we might pop down to Cardiff to go shopping, especially now with St David’s 2 and The Hayes redevelopment. I really like Burger & Lobster and we often go to Wagamama as it’s so easy, especially with the little one in tow. I did alright! I’d have to say it was what we achieved with the Lions. That was pretty special. Obviously, what I did with Wales was pretty good too but with the Lions it’s not just your national side. With the Welsh boys we all knew each other so well, but there’s more pressure with the Lions – it’s a new environment to get used to. If I’m honest with you, it’s what I enjoyed about it: the added challenge. There’s a competitive spirit and you’re fighting for a place; you can’t take anything for granted. “Adam Jones has been a god,” said a rugby fan from Brackla when we mentioned we were interviewing you. You must look back with immense satisfaction on your international career. Do you ever pinch yourself? Perhaps not pinch myself, but I’m incredibly proud and happy with what I’ve achieved – something I’ll one day be able to tell my kids and grandkids about. If I go back ten years or so to when I was just starting my international career I’d not believe it, really. 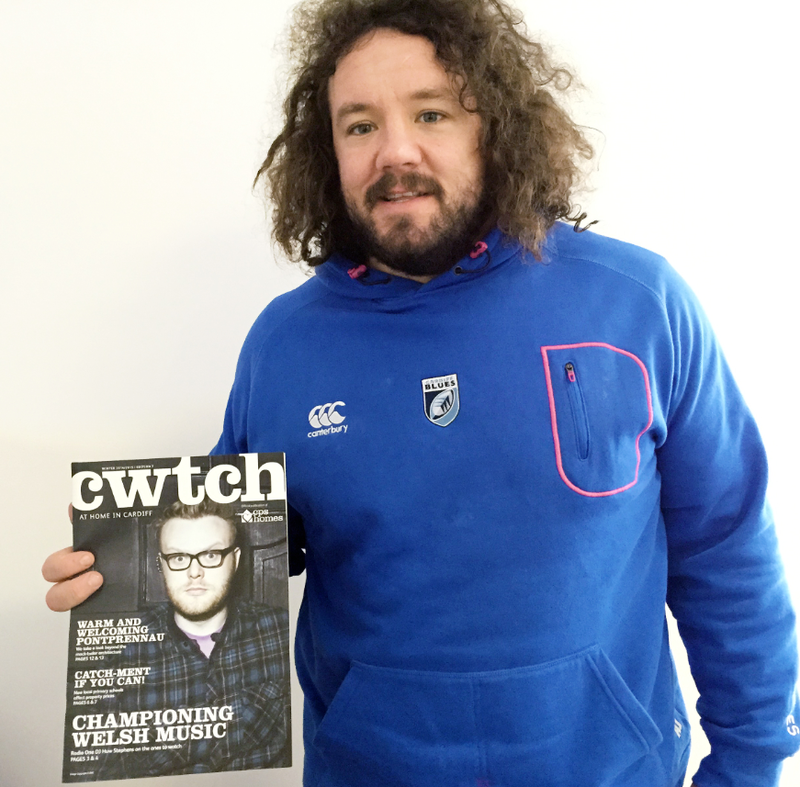 Read the full interview including, Adam’s view on his retirement from International rugby, in the next issue of CPS Homes, Cwtch Magazine out April 2015. Email cwtch@cpshomes.co.uk, to request your free copy.